Registration and sponsorship opportunities to follow! 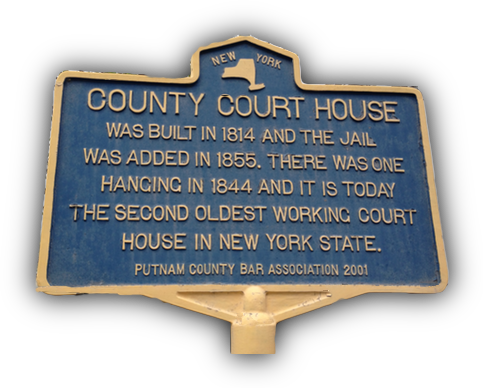 Founded in 1949, the Putnam County Bar Association is a fixture in the Putnam County, New York legal community. Our members are civic minded attorneys committed to the promotion of justice and the highest standards of jurisprudence and integrity in the practice of law. The Putnam County Bar Association enjoys a membership of private sector and public service attorneys and members of the Judiciary. 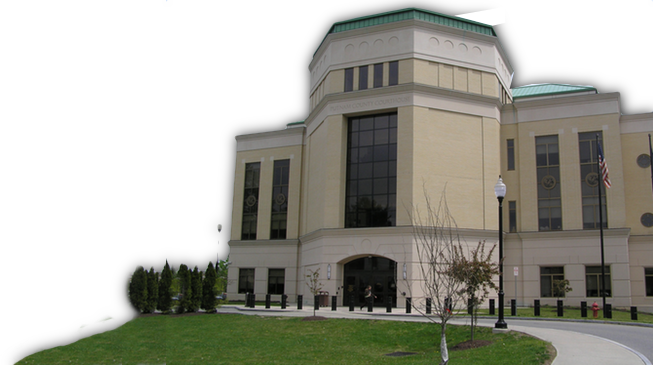 The PCBA participates in the local civic arena to support the community, sponsoring an annual High School Mock Trial competition, scholarships and Continuing Legal Education for its members. It also represents Putnam County in the New York State Bar Association providing a local voice in statewide and nationwide issues facing our Legal System. The Putnam County Bar Association is committed to the promotion of the continued collegiality of our local counsel which can result in better and more efficient results for our clients. It is also committed to the integration of the Bar Association with local, non partisan organizations. Copyright Putnam County Bar Association © 2015 All Rights Reserved.